Prevalence of asthma is 8%, prevalence of AR is 3 times higher (24%). 40% of patients with AR have asthma, 80% of patients with asthma have AR. 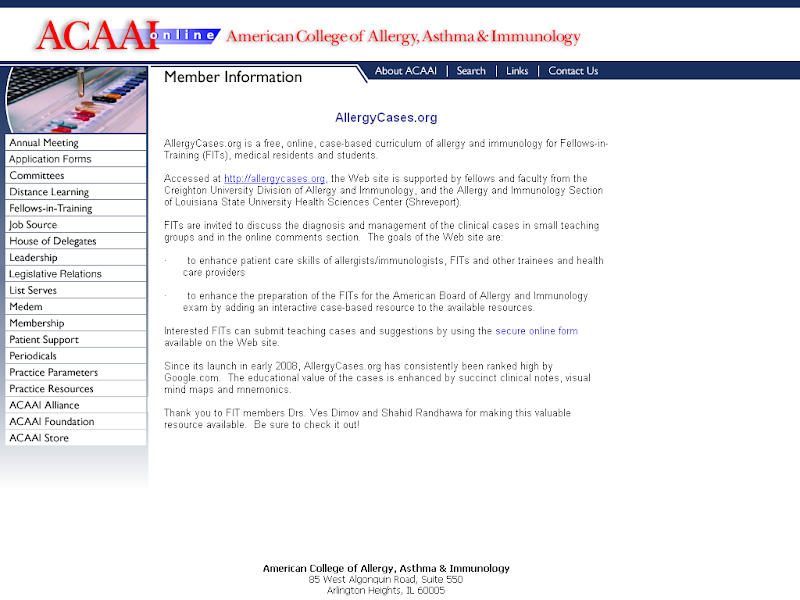 References: Clinical review: ABC of allergies, Perennial rhinitis. BMJ 1998;316:917, figure.